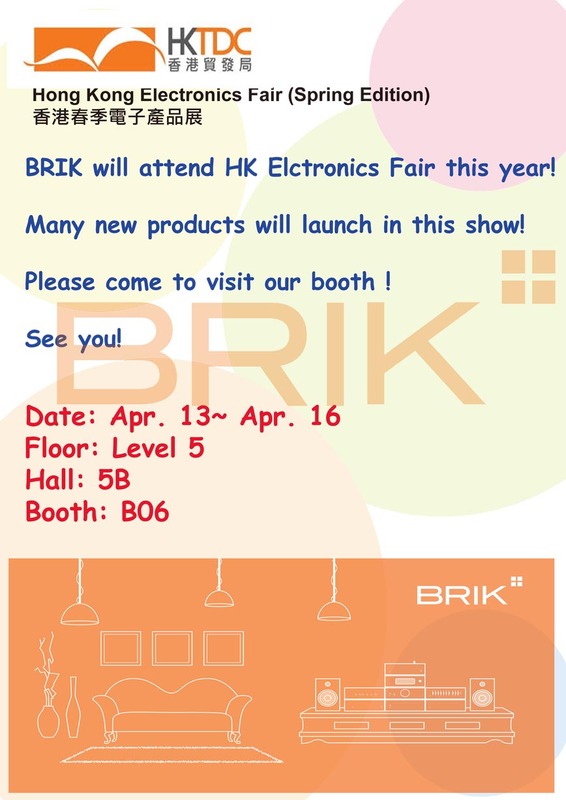 BRIK will attend 2014 HK Electronics Fair (Spring Fair)!! - BRIK Instruments Co., Ltd.
BRIK will attend 2014 HK Electronics Fair (Spring Fair)! !